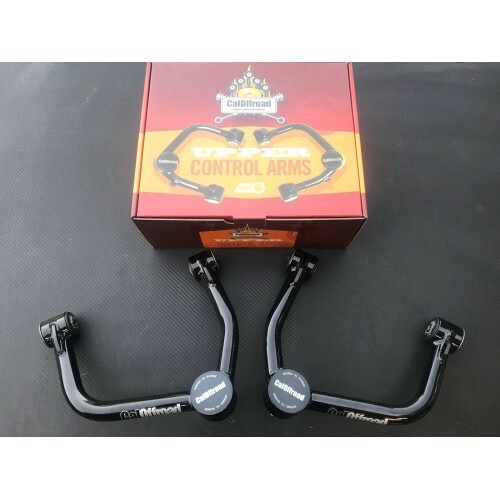 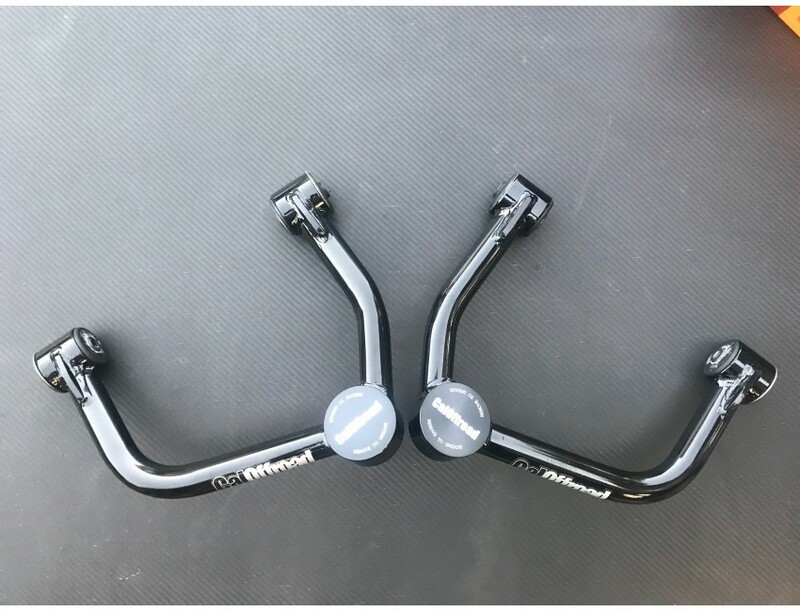 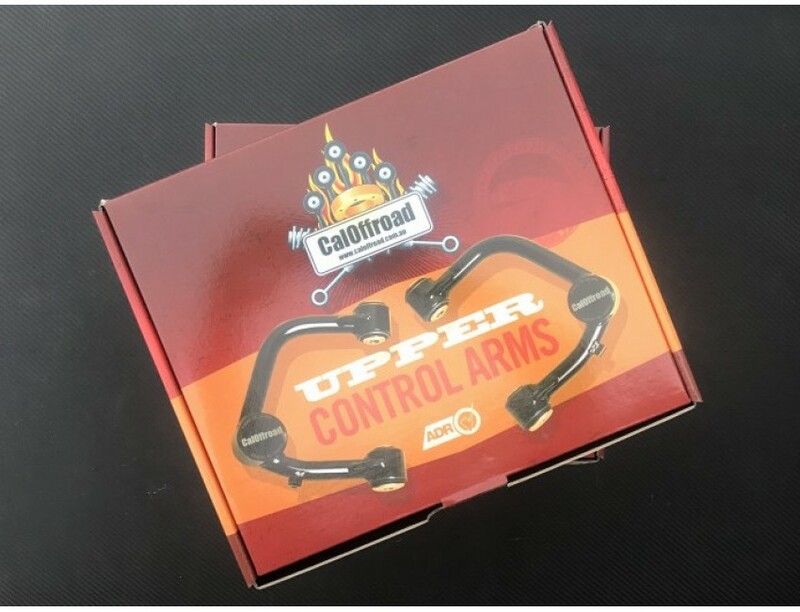 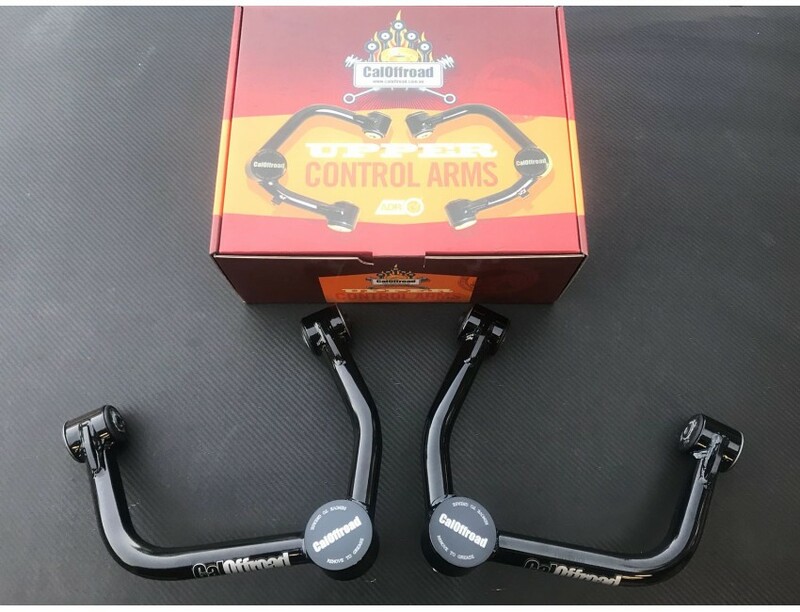 CalOffroad upper control arms have been designed & engineered to correct ball joint angles & correct wheel alignment with built in castor & camber correction for raised vehicles. 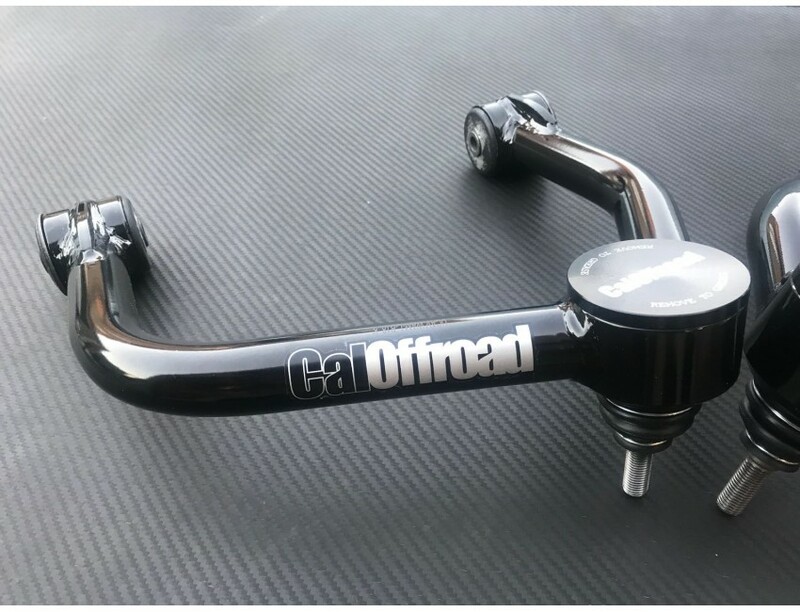 The CalOffroad arms allow more clearance between the coil spring & the arm allowing for more wheel travel & also have greater clearance between the arm & the tyre. 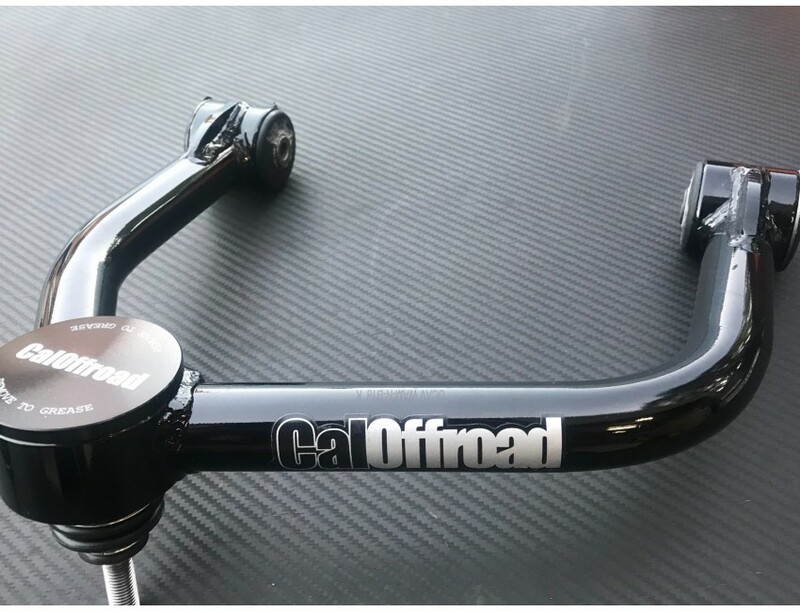 CalOffroad arms are meant times stronger than the original OEM Arms. 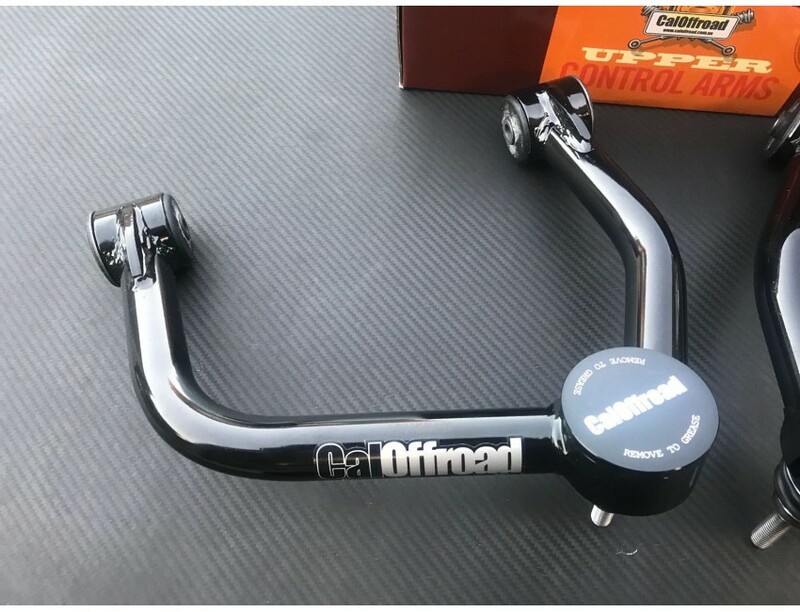 Suitable for vehicles with 30 to 75mm lifts, these arms are also designed to accept OEM or aftermarket ball joints & bushes.